Chakras or the centres of life force when related with forms of esoteric divination like Runes, Tarot cards and Kabbalah, can provide immense knowledge about your personal wellbeing. Chakras are energy points in our body which are responsible for overall balancing of body, mind and soul. Chakras are stimulated by the combination of meditation and yoga. 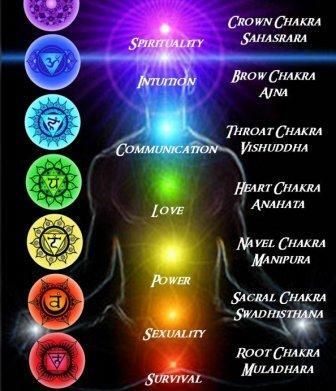 There are altogether seven chakras, located from the head to the backbone. They are Crown chakra (at the top), Third Eye chakra, Throat chakra, Heart chakra, Solar Plexus chakra, Sacral chakra and Root chakra. Kundalini yoga awakens the bottommost chakra and balances it with the topmost chakra. Each of the chakra has specific attributes which when awakened takes the person to another higher energy level. A person who is said to have achieved the awakening of chakras and attained Kundalini state is said to be enlightened. Lets see what the relationship between Chakras and runes stones actually is. 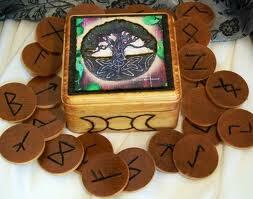 Runes reading is a form of fortune telling based on inscriptions on stones called the Elder Futhark. Based on what stone you pick, your future can be predicted. You can feel the energy of runes flowing into your body in the manner in which it is awakened by your chakras. 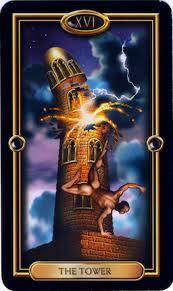 Chakras also have correspondence with Tarot cards. Tarot cards are a set of seventy eight cards, out of which 22 form the Major Arcana and the rest 56 form the Minor Arcana. Based on the arrangement of the cards and the order in which tarot reader chooses the cards, the fortune can be predicted for a person. Kabbalah too has a strong relationship with Chakras. 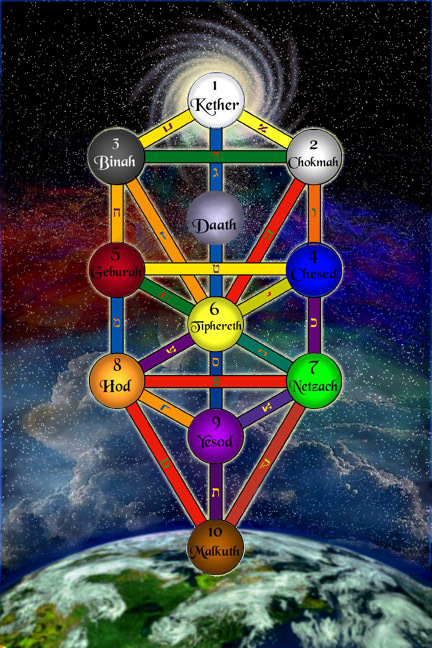 Kabbalah is method of fortune telling which uses the Tree of Life. Each of the chakra relates well with the corresponding sign or sephirot of the Cabala Tree of Life and they share a common characteristic. Each sephirot or sefirot is related to different energies present in this Universe.